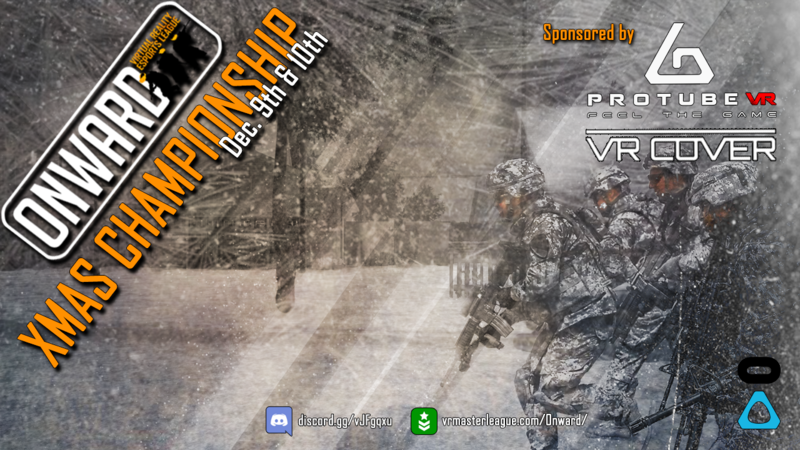 Announcing the Onward Season 6 Winter Championship! This season has been short and pretty exciting! Plenty of highly memorable casts! Now's the time for the teams to show their worth in the end of season championship. Up for grabs are ProTube merchandises/coupons from ProTubeVR, Official VRML player-personalized T-shirts, a selection of VR Cover accessories, Steam/Oculus gift card rewards and of course bragging rights! Registrations for the Challenger Cup (pka the Wildcard) are now open!! GOOD LUCK & HAVE FUN !! 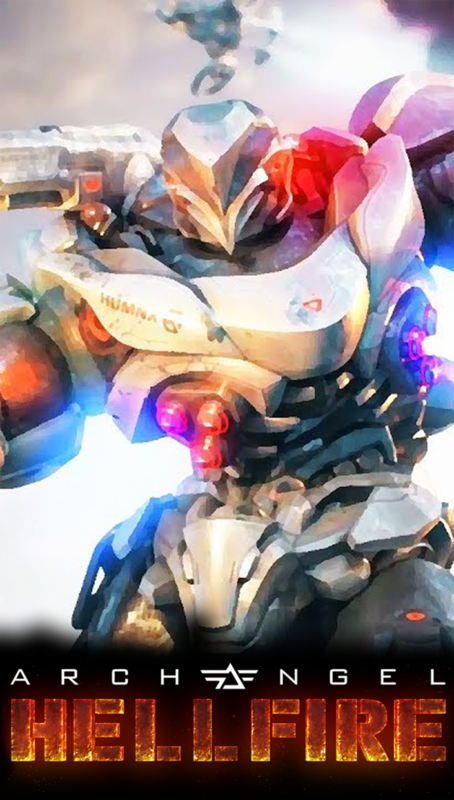 Onward's Season 6, Pavlov's Season 4 and Archangel Hellfire's Season 1 are on their way! Do you want to play the best competitive VR games in the world? It's never too late to join!! Big Week!! 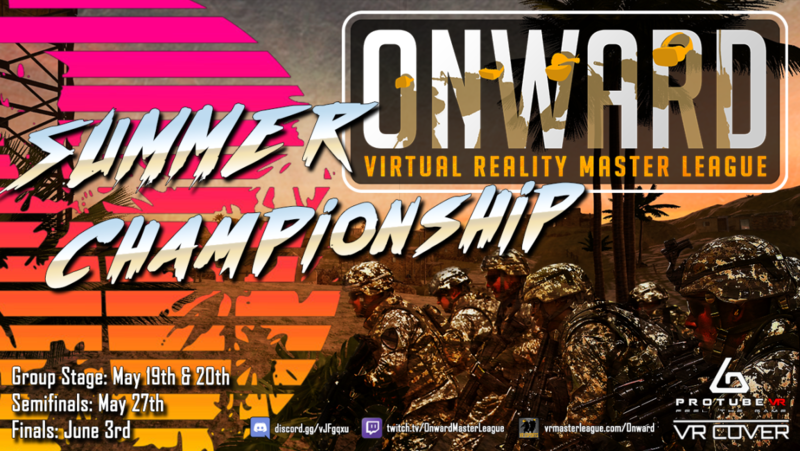 Onward Season 5 and Pavlov Season 3 Championships! Lots of action happened this week! First of all, for Onward, VRML is super excited to collaborate with ESL Gaming & Oculus once again in order to produce a mind-blowing tournament with the intention of selecting 4 teams that will compete for the following prize pool on stage at the Oculus Connect 5 on September 26-27th ! Those 4 teams will be competing for a total prize pool of USD$60,000 ! 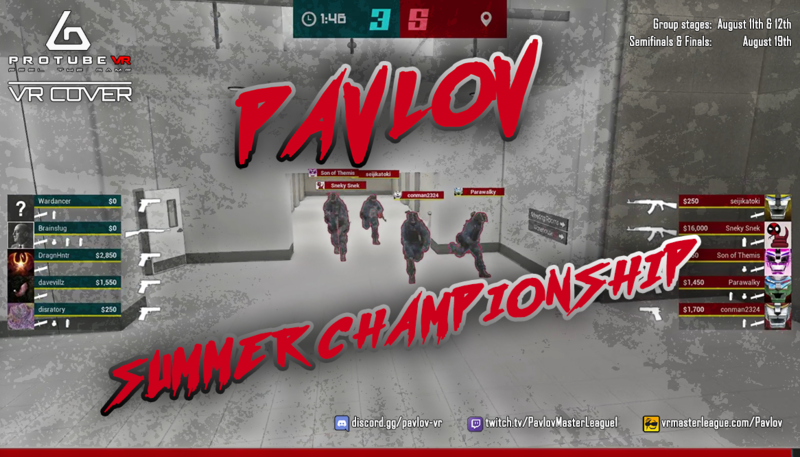 Simultaneously, for Pavlov, the Season 3 championships are officially announced and the winning teams will get prizes from ProTubeVR and VR Cover. Major thanks to every community contributors making all of this competitive scene come to life! Onward VRML Season 5 is Underway! 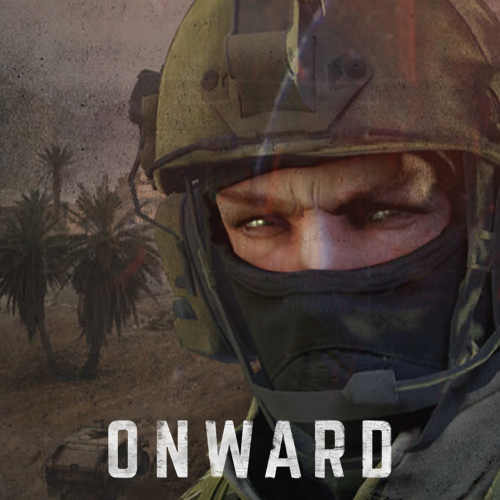 The Onward Season 5 has started! There are a couple new teams and many roster changes.. this season is on fire already!! The players are jacked, the devs are developing, the teams are stacked, the casters are casting, the mods are ..... modding. Everyone's ready! Have you got a team? JOIN NOW! Onward Invitational presented by ESL Gaming, Oculus and Stack Up! Ladies and gents, the VR Master League is very happy to announce a collaboration with ESL Gaming and Oculus! 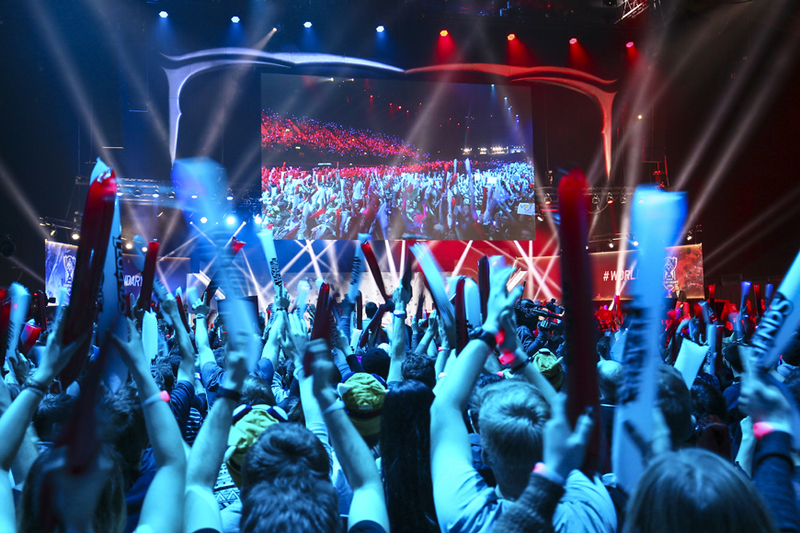 ESL needs no introduction to most competitive gamers - they are the world's largest eSports company. Oculus, obviously, everybody know their flagship HMDs: Oculus Rift & Oculus Go. They have contacted us in order to partner up to showcase the very best of the Onward competitive scene. To accomplish this, we've decided to up the ante of the ProTubeVR and VR Cover 2018 Championship!! Indeed, the top 4 teams (2 from each group) coming out of the Round Robin stage (THIS WEEKEND!) will be selected to be flown out to an Onward Invitational Event in the ESL UK studios in Leicester, UK on June 15-17, 2018. This event is also associated with Stack Up, a charity supporting US and Allied veterans with gaming, and therefore a few selected veterans will be invited as well! The competing teams will fight for a prize pool of USD$10,000 grand prize presented by Stack Up, ESL and Oculus!! The league moderators want to thank the community for its continuous support since February 2017. Without you it wouldn't be possible! Keep your eyes open to more collaboration with ESL and Oculus in the future! Cheers! May the best teams win this weekend! 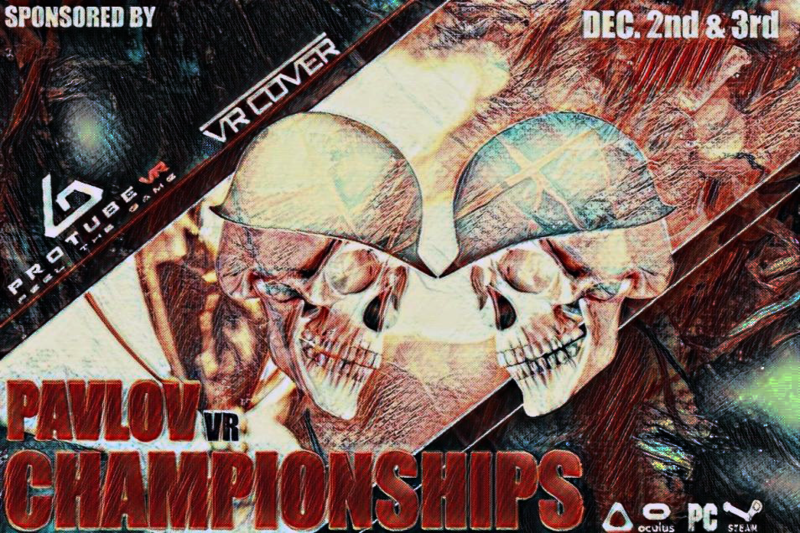 Announcing the ProTubeVR & VR Cover 2018 Championship! 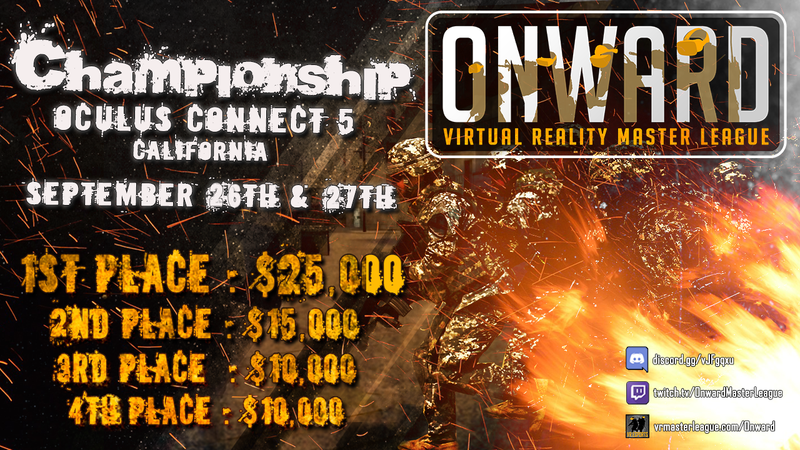 Onward VRML Season 4 is now over and it's time for the post-season Championship Event! 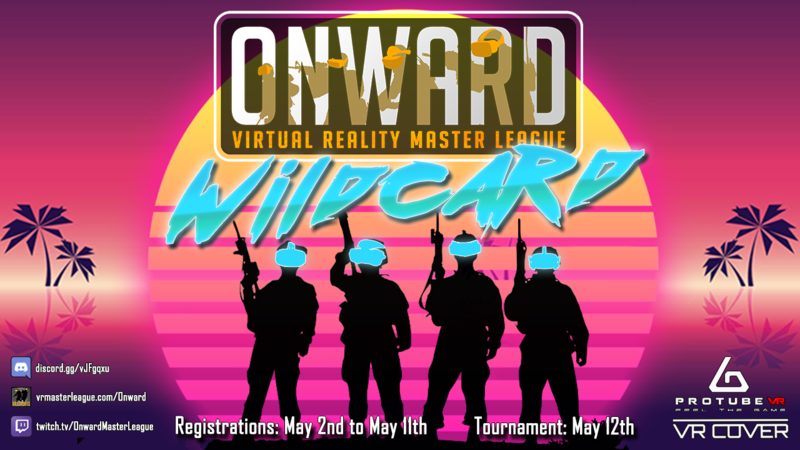 As usual, in order to include as many players as possible and give every Onward fan a chance to compete in the Grand Championship, we'll be having a Wildcard Tournament! The winner of this Wildcard Tournament will be granted a spot in the Top 8 Teams who will be competing in the ProTubeVR & VR Cover 2018 Championship! 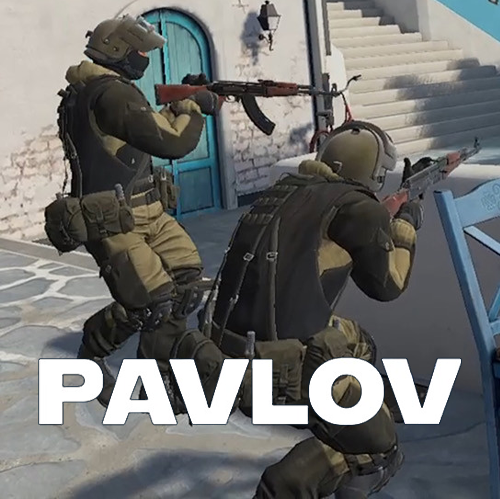 Onward Season 4 and Pavlov Season 2 are underway! The new seasons are underway. Announcing the ProTubeVR & VR Cover Championship! 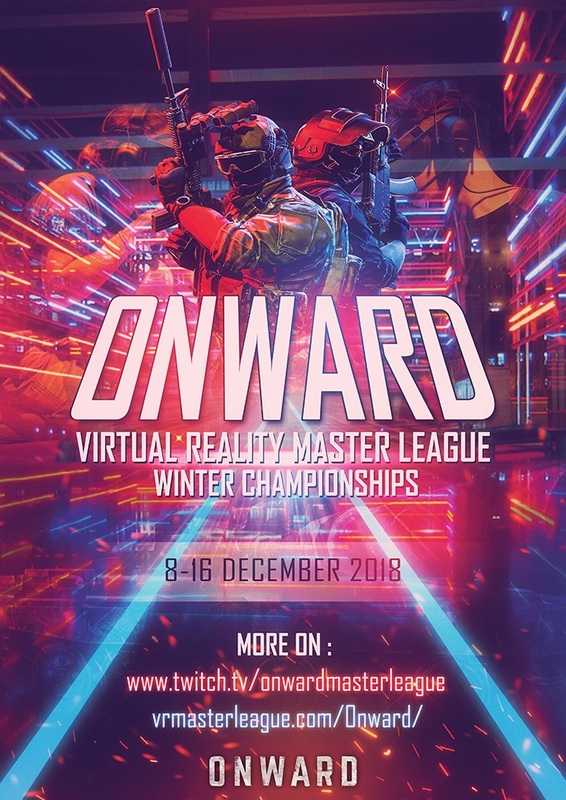 As we get closer to christmas, both Onward's and Pavlov's epic seasons are coming to an end and it’s with great pleasure that we announce the ProTubeVR & VR Cover Championship! Our sponsor ProTubeVR is happy to repeat the experience with us to congratulate the very best teams of both games with special ProTubes! Also, VR Cover is getting in on the action and is thrilled to give prizes to every member of the winning team! New division for the Onward League! Introducing the new Gold division for the Onward League! Teams will be adjusted this week as it settles into place. You can now enjoy the new 'Light' theme or go back to the old 'Dark' theme from your Profile page.